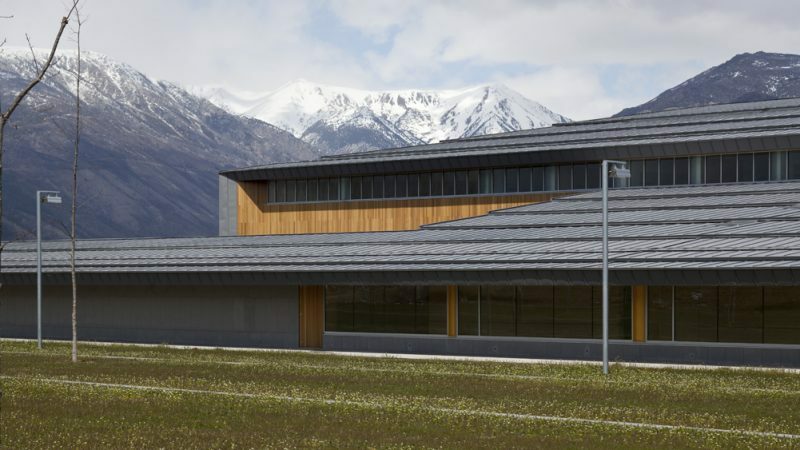 » Portfolio » First health centre shared by the European Union. 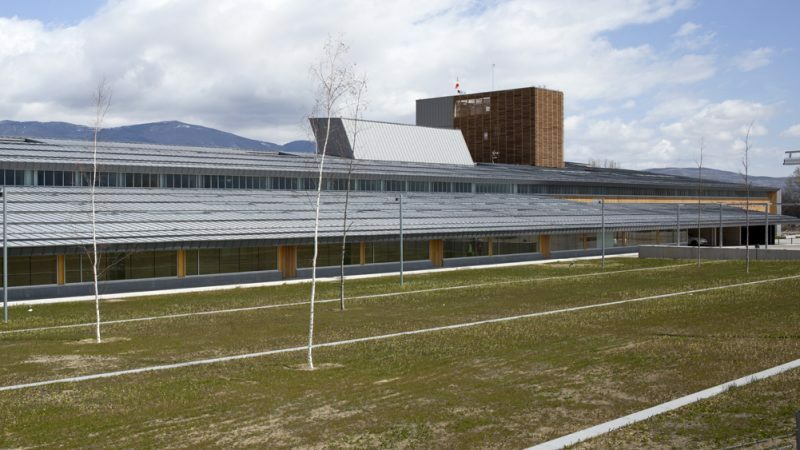 The Cerdanya Cross-Border Hospital is located in the region of Puigcerdà, in the heart of the Catalan Pyrenees. 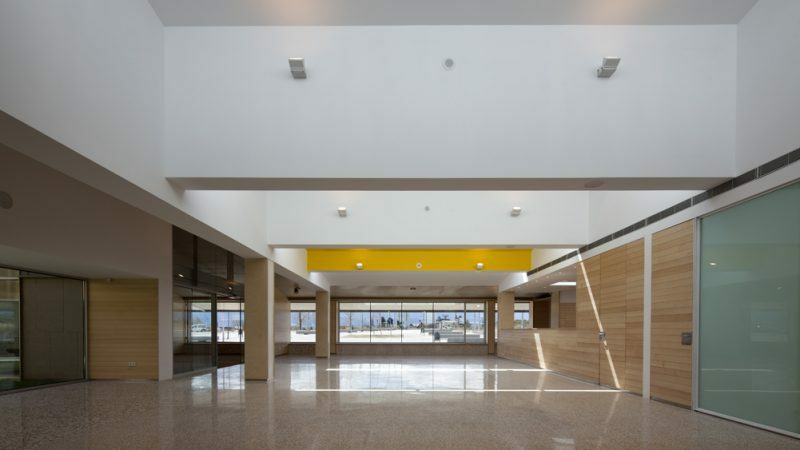 It was built with the aim of unifying the high-quality health services of Spain and France. 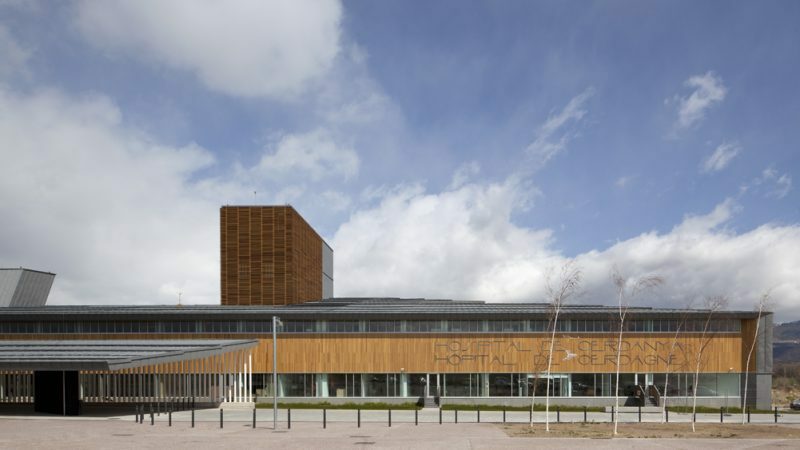 This is the first joint health centre of the European Union, providing care to patients in both countries. With a surface area of 19,106 m², it is equipped with 64 beds, 26 consulting rooms, 10 outpatient places, 14 hemodialysis machines, 18 emergency units, 4 operating rooms and 2 delivery rooms.